This peaceful and quiet cul-de-sac location will impress you and your family. On offer is this delightful single level 3 bedroom North facing home which enjoys all day sun. Trusted construction for peace of mind and a fully fenced freehold site makes this the recipe for Real Estate success. 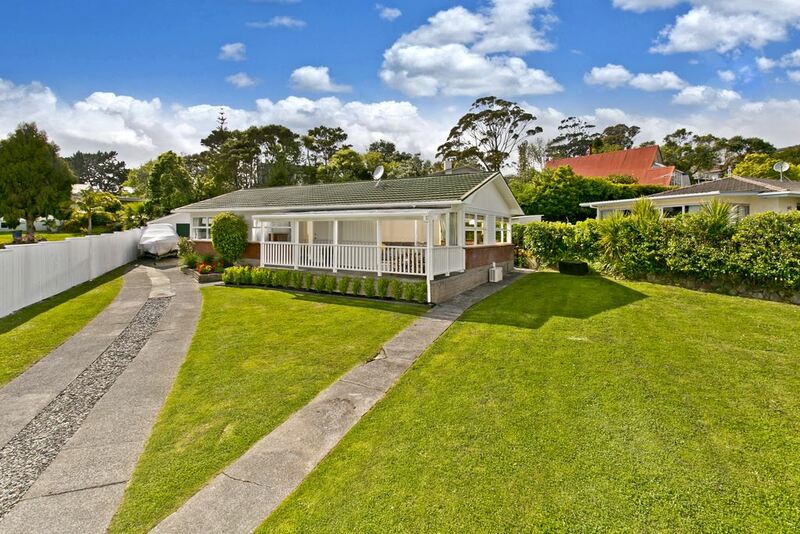 Walk to wonderful Waiake beach and enjoy the lifestyle that this sought after location has to offer. Zoned for Torbay School and Long Bay College. You absolutely must make the time to view this beautiful family home. A safe environment for your family is guaranteed here. Check out the Unitary plan for this property address. Owners relocating and offer you the opportunity to buy.